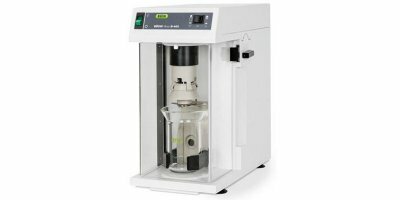 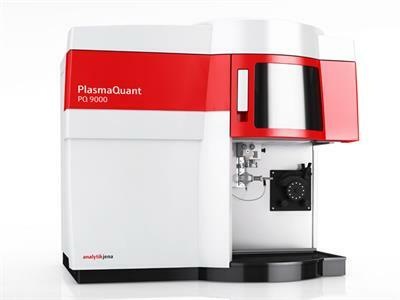 The multi EA 4000 offers precise and reliable environmental analysis and is incredibly easy to use. 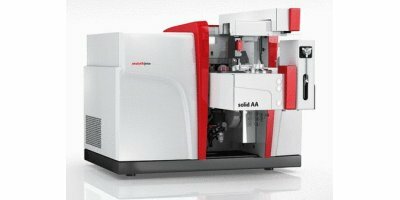 It guarantees you the fully automated determination of the environmentally relevant parameters TC, TOC, TIC, EC and BOC in soil, sediments, waste, minerals and other inorganic solids. 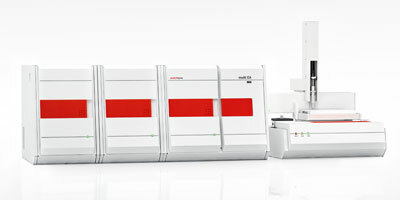 REDWAVE XRF for recognition of materials according to the chemical composition. 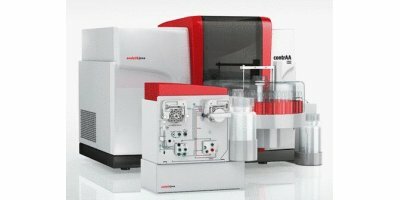 REDWAVE XRF-G: Separation of lead glass and glass ceramics. 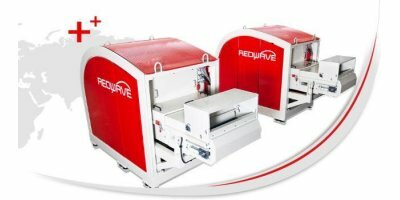 REDWAVE XRF-M: E-Scrap, Scrap Metal (Brominated plastics, screen glass, waste tainted with precious or recoverable metals (Cu, brass, silver, etc.). 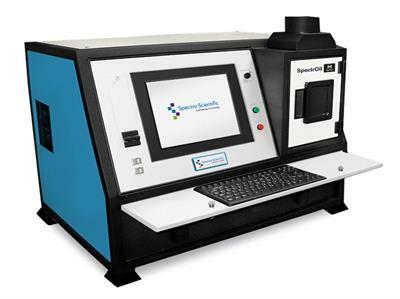 S.sensing MX is a new, modular analyzer system especially designed for industrial cooling water applications. 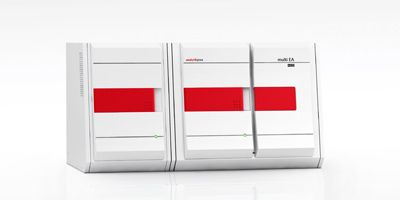 The modular system contains different types of sensors and analyzers connected to one central cooling tower controller. 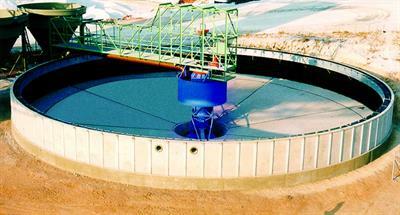 This allows fitting S.sensing MX to practically any application. 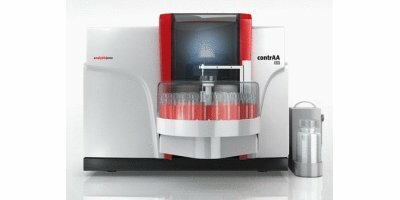 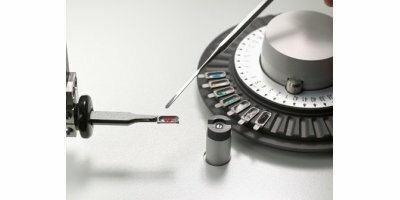 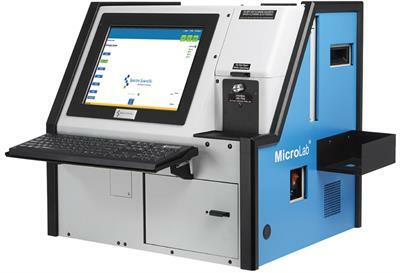 MicroLab all-in-one automated lubricant analysis system for comprehensive, on-site testing. 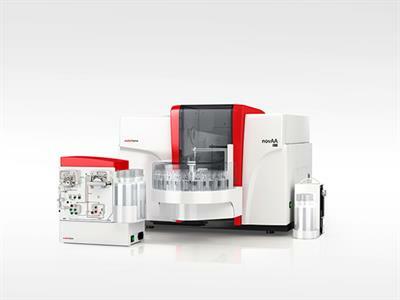 IN Cell Analyzer 2500HS is a widefield high-content imaging system designed for speed and throughput. 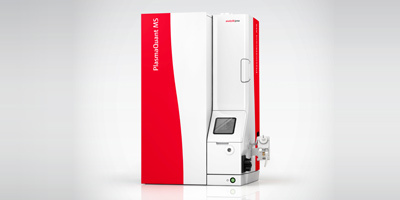 Equipped with deconvolution, IN Cell Analyzer 2500HS is optimized for image quality and long-term live-cell imaging.